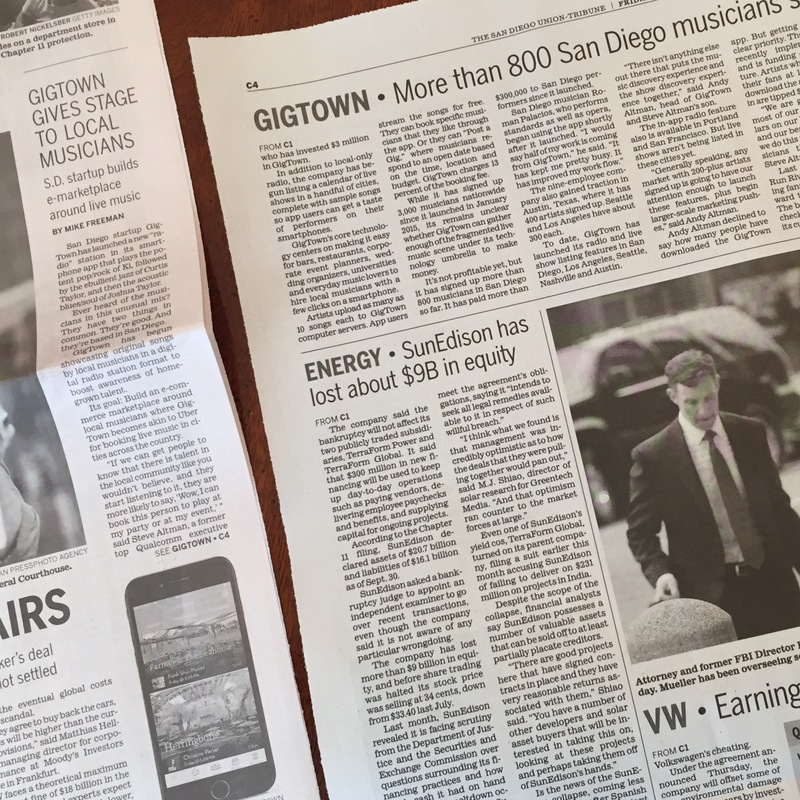 The Huffington Post recently shone a spotlight on GigTown, highlighting us as a company that's running with an Uber-like business model! 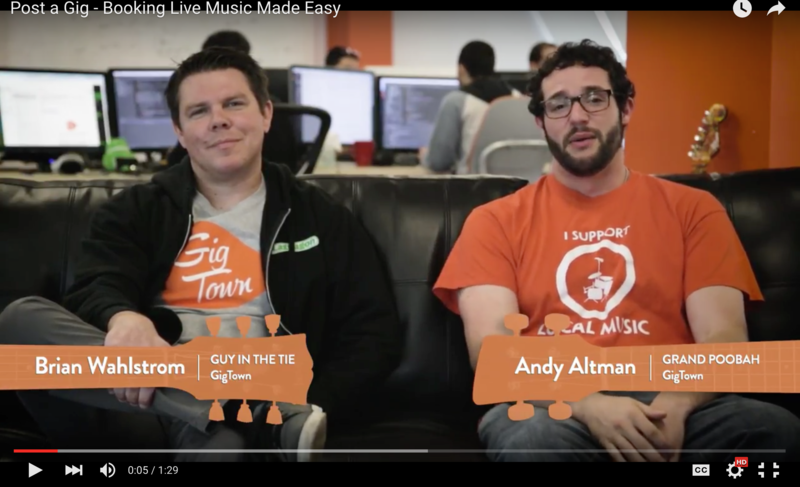 Since day one, we've constantly kept an eye on how to improve and grow the family that's formed around this little idea of ours and this article emphasizes just how much everyone the GigTown community – fans, artists, venues, events, and more – has supported one another to help transform GigTown everything it can be. Take a look at just how far things have come and know that there's still many more exciting things planned for the future! 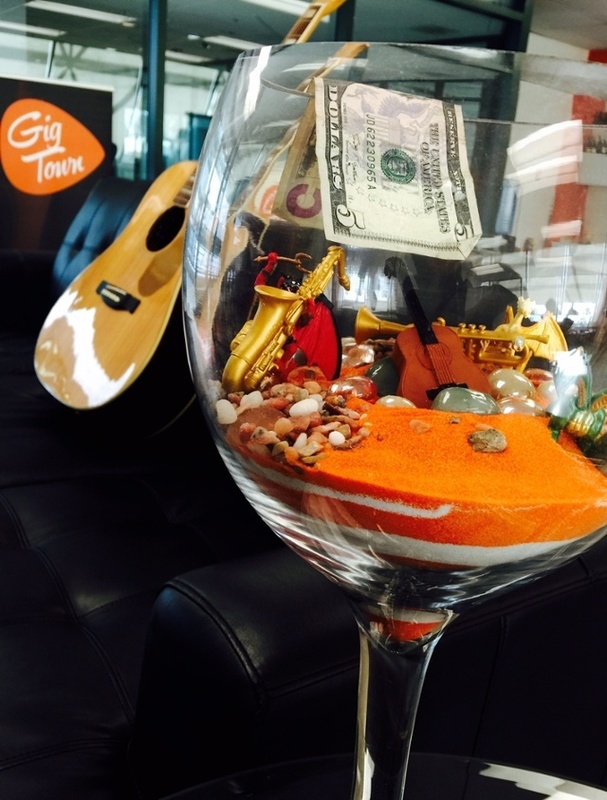 It's no secret that we want GigTown's virtual village to get bigger. The whole vision behind our app is a drive focused on helping to connect, and foster relationships between, the people on the ground making live music happen – both here at San Diego headquarters and of course, in cities all around the U.S. The music industry nowadays is so overloaded with bureaucracy, limitations, and a gatekeeper's mentality, that basic concepts like booking shows, can become a production in and of itself!